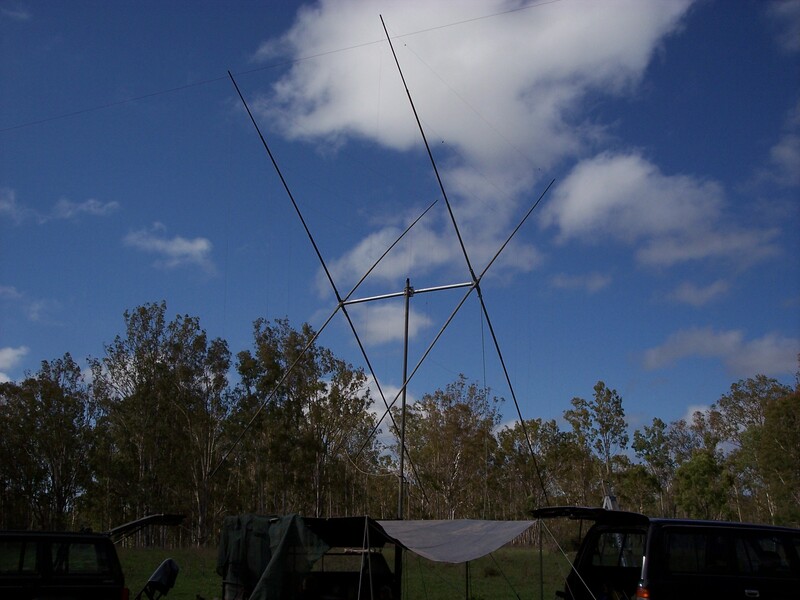 Here are some pictures from a recent DX weekend in Far North Queensland. The location is called Glen Eagles Station which is a working cattle station outside Mt. 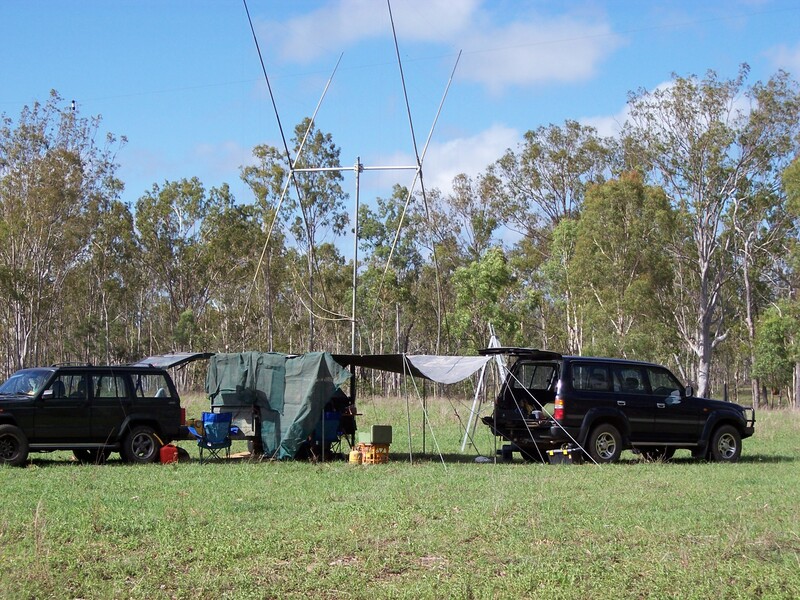 Garnet in FNQ (Far North Queensland) and we spent two days testing the Cubex Skymaster Quad set up for field work. More testing to come soon. 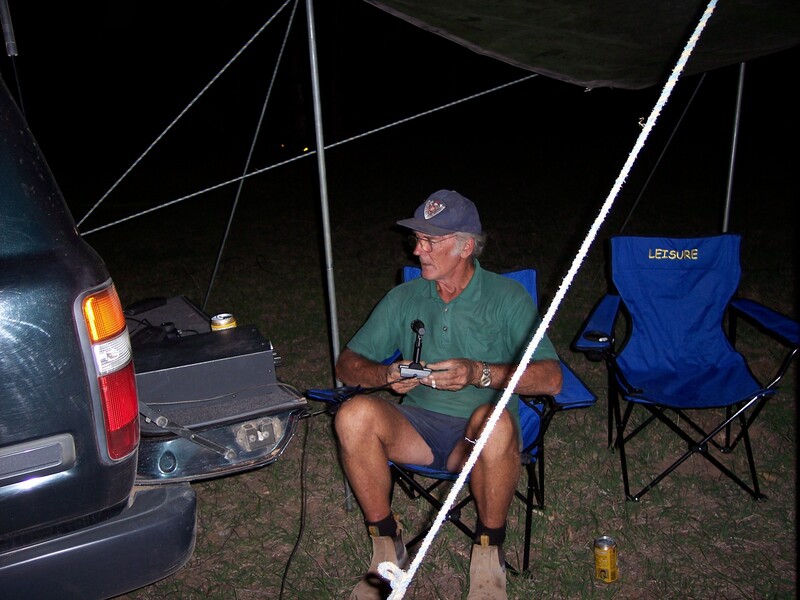 Aaaah..VK4VHY is "working DX"...well maybe not at this time...but I can assure you he did eventually work many stations. Home Sweet Home for 24 hours. We set up camp and worked Australia during the day and many contacts into Europe through the night. Weather was perfect...for a change.